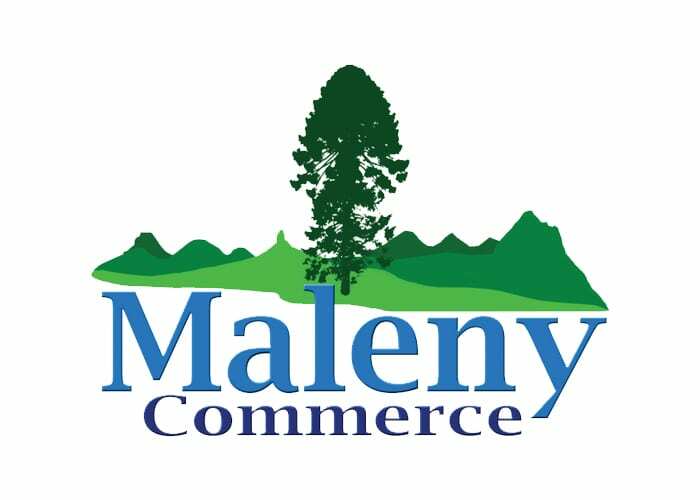 Maleny Commerce provides support to Maleny & District business throughenabling networking and interaction with the community, includinggovernment, council and community groups. Representing the local businesscommunity since 1986. 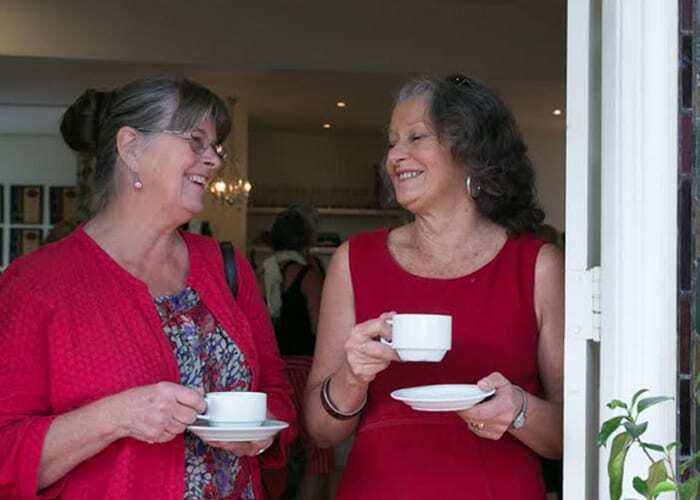 Monthly breakfast networking meetings – 2nd Tuesday of the month. Venues tobe advised.